Need additional storage space for your personal belongings or office equipment? Looking for the most economical solution to meet your requirements? 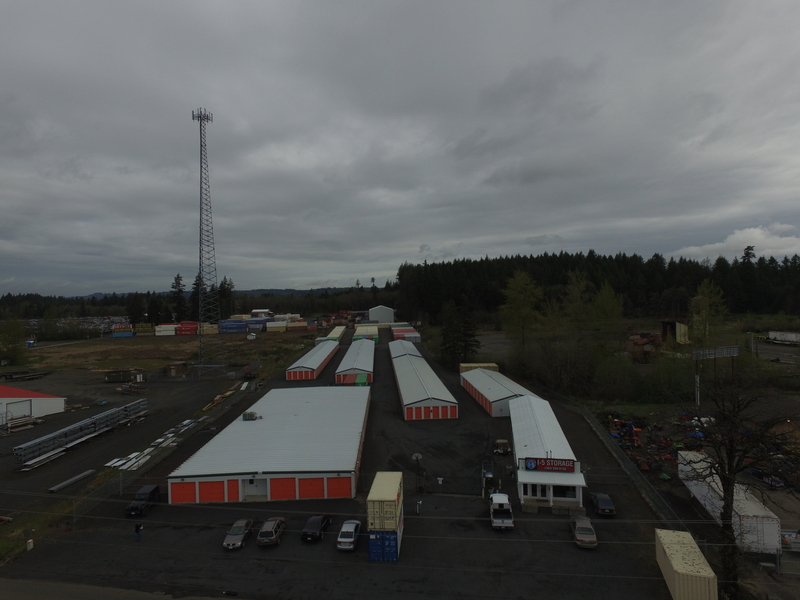 Check out the rental portable shipping storage container offered in the Grand Mound, WA area by I-5 Mini Storage. Contact us today for more information on our portable shipping storage container rental services for Grand Mound residents. Renting our portable storage shed offer Grand Mound residents a very beneficial alternative to buying a new container. Whether they need the storage space for temporary use or for quite a long-time period, opting for our cargo container is a good idea. We have many portable storage units always available and are always on call to supply you with one in an emergency. 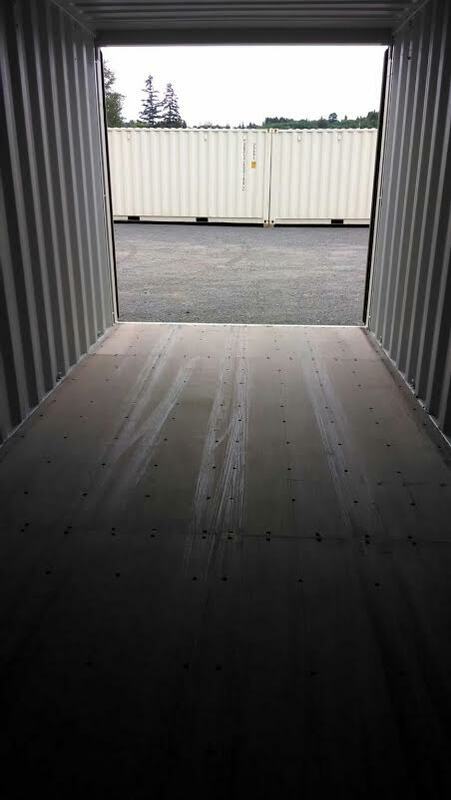 When you receive our portable storage unit for rent you receive one that is thoroughly cleaned and ready for immediate use. Our company believes that its customers deserve nothing less than the finest in portable storage units. We offer them an option much better than a pod rental. Every portable shipping storage container provided by us for personal or business use is sturdy and hard-wearing. It tends to be heavier, more secure and more reliable than pod rental units. There are several other factors that make renting our portable shipping storage container preferable than a pod rental. Whether you consider pod rental cost or cargo safety, nothing compares with our storage containers. 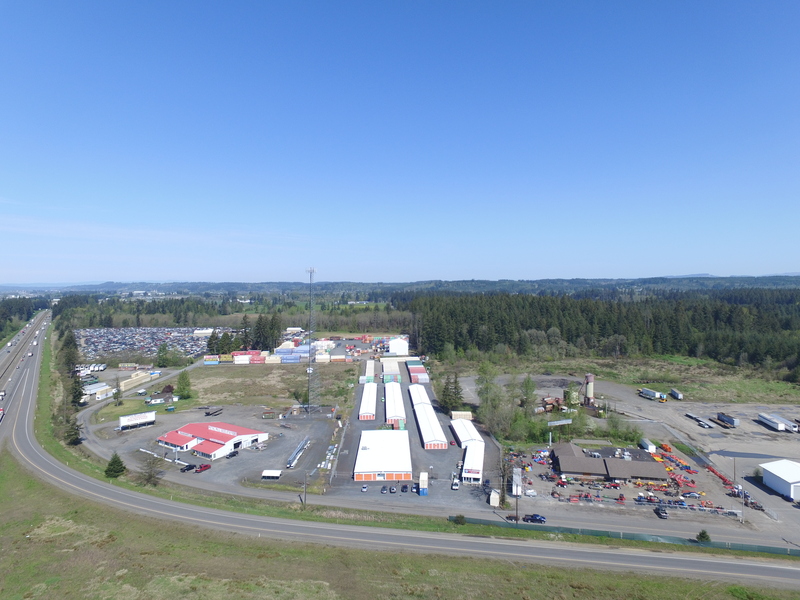 Call I-5 Mini Storage at (360) 266-0158 to learn more about the difference between its portable storage container rental and a pod rental in the Grand Mound area.